Welcome to kingsnake.com's classifieds for spiders, scorpions, insects and related products and services! 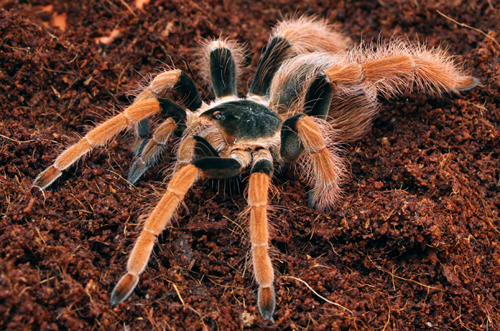 This section allows our classified account holders to post advertisements for tarantulas and other arachnids, scorpions, centipedes, and other insects and invertebrates. Many people around the world keep and breed spiders, scorpions and other invertebrates, and they are becoming more popular as pets every year. 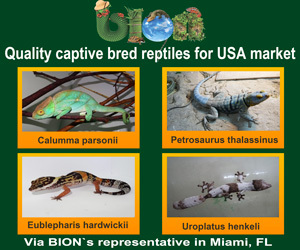 Relatively easy to take care of, and not requiring much room, makes them a good pet for many with limited time or space. For questions on keeping or breeding insects & arachnids please check out our insect & arachnid forums , or to look at photos uploaded by users or to upload your own, check out the insect & arachnid photo gallery.